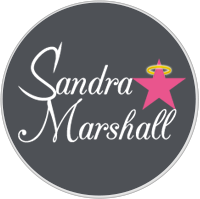 Actor, Sandra Marshall, had a moderately sized elephant. but also her stand-up comedy. She also needed business cards. brand identity needed to be created. We sized up her elephant and made a meal out of it!